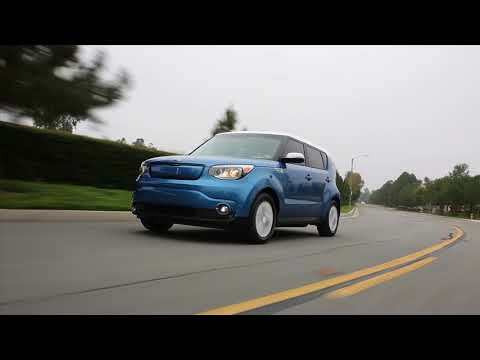 The Kia Soul EV is a compact electric hatchback based on the popular small wagon. It's a zero-emissions hauler available in limited areas of the U.S., although it may be more widely available as it enters a second generation. The 2020 Kia Soul EV doesn't look much different from its gas-powered cousin, save for a flush front end. Read more about the basics over at our Kia Soul page; here, we're going to talk batteries. Under the hood, the 2020 Soul EV gets a new battery pack that should provide at least twice the range of the outgoing Soul EV. The new pack is a lithium-polymer battery that's liquid-cooled, and rated at 64 kwh. Given the estimates of 239 miles for Kia's Niro EV, which has the same pack, we're betting the Soul EV easily exceeds 200 miles in range. The Soul EV will charge via a CCS port, but Kia also declined to say how quickly. By the numbers, Kia says the Soul EV nets 201 horsepower and 291 pound-feet of torque, which should make it far quicker than the gas-powered Soul turbo. Kia says the battery can be enjoyed in four different modes: Eco, Comfort, Sport, and Eco+. 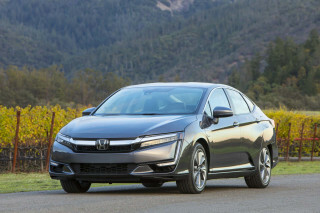 Each mode changes powertrain behavior, and changes regenerative braking. The Soul EV's shift paddles can control regeneration as well, and can bring the car to a full stop. Onboard cameras can send information to the drivetrain to anticipate higher-regen moments, and the car can display the driver's efficiency. The Soul EV will offer the latest in safety gear, including automatic emergency braking, as well as a 10.3-inch touchscreen display, Apple CarPlay and Android Auto compatibility, wireless smartphone charging, LED headlights, and a telematics system that enables smartphone apps to display charge state, battery status, and navigation with planned charge points. The 2020 Kia Soul EV hits the streets in 2019, but Kia hasn't said in which states it will offer the vehicle. Kia launched its second-generation gasoline Soul for the 2014 model year, and the battery-electric Soul EV arrived a year later for 2015. In its second model year, 2016, the Soul EV picked up a new, more basic trim level, and Kia tweaked a few features slightly. In 2018, Kia increased the overall battery capacity from 27 to 30 kwh. With a 30-kwh lithium-ion battery pack powering an 109-horsepower motor that drives the front wheels, the first Soul EV was roughly similar in specification to the Volkswagen e-Golf, the Ford Focus Electric. The Nissan Leaf, Chevrolet Bolt EV, and Tesla Model 3 all had significantly more range. The electric Kia stood out from the rest of the pack in one area: it had somewhat more interior space, due to its tall-wagon shape. In practice, this meant that around town the Soul EV delivered a real-world 100 miles of range in temperate weather. 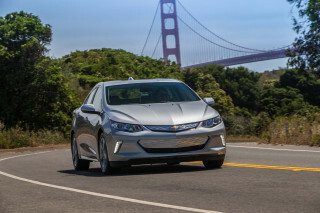 It wasn't the 150 to 200 miles that would largely have eliminated range anxiety, but the three-digit figure was more reassuring to drivers than lower figures of some other launch-year EVs. The first Soul EV looked pretty much like a tricked-out version of the regular Soul. It had some unique colors, and rather than a grille, it wore a blanking plate over the opening with a door for the charging port on neat articulated hinges that swung it out and to the side when opened. Kia included a CHAdeMO DC fast charge port in every Soul EV. (For 2016, a plug lock was added as well.) 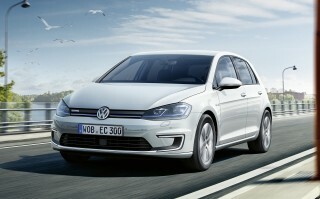 The electric Soul also had a standard 6.6-kw onboard charger for 240-volt Level 2 charging (versus the 3.3-kw chargers fitted to some competitors). Both heated front seats and a heated steering wheel made driver and passenger feel warmer in cold weather, minimized the use of cabin heating to save energy and maximized cold-weather range. The only drawback to the Kia Soul EV, was in fact, its limited availability and low volumes. Kia itself has said it underestimated how popular the little electric wagon would be. It sold the Soul EV at first in California, Oregon, and Georgia. Excellent design and features with good range and quick recharging service equipment included. Great performance and handling with one pedal driveability! 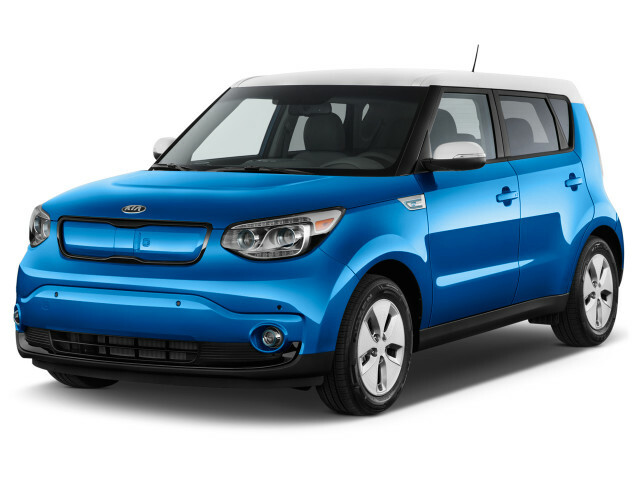 The Kia Soul EV is rarely mentioned in your daily emails...Why?